Prolimit offers the highest sun protection factor possible. Loose fit t-shirt cut made of our latest quick dry material. 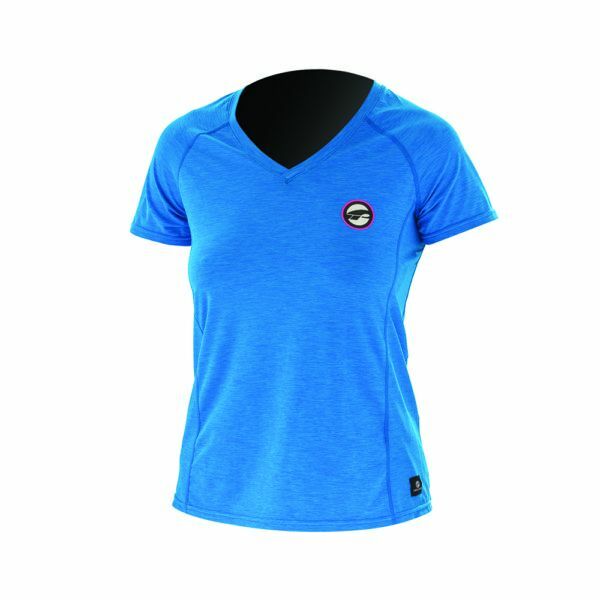 Kapcsolódó linkek "Rashguard Pure Girl SA Blue"
Vásárlói értékelés "Rashguard Pure Girl SA Blue"